Save 46% on Amazon, today only! 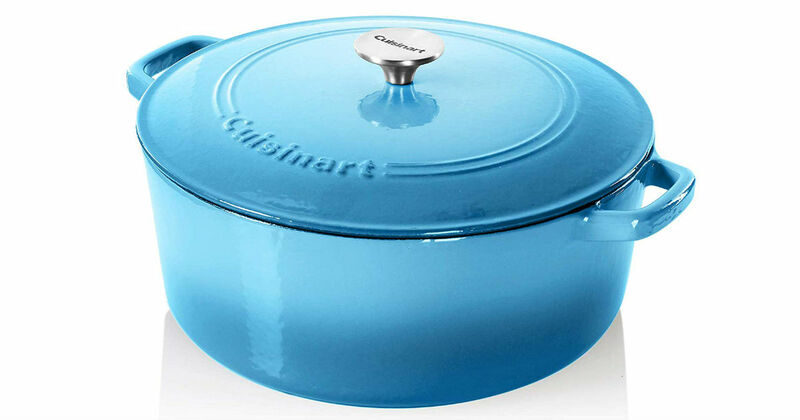 Head to Amazon to score this Cuisinart 7-Quart Casserole for only $69.99 shipped, regularly $129.99. Cast iron construction provides superior heat retention and even heat distribution. Porcelain enamel exterior provides a strong, durable finish in rich colors complementing any kitchen décor; perfect for cooking, serving and entertaining. Get faster shipping with Prime.